New NPS Mobile App is released recently by NPS for the NPS subscribers. This mobile app is available on ‘Google Play Store’ as ‘NPS by NSDL e-Gov’ for installation and use. A launch of NPS Mobile App is a very good step taken by PFRDA to make NPS scheme user-friendly. This app allows you to get your account information on the move. In addition to this, it also gives you multiple other features. 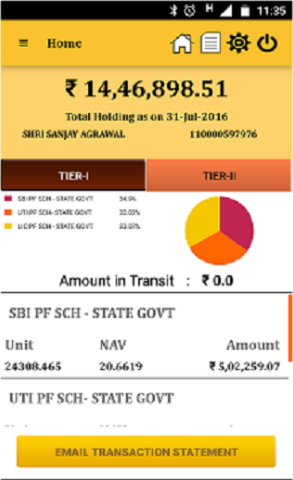 This mobile app allows NPS subscriber to view his/her NPS account details including scheme wise unit holding along with latest NAV and portfolio value. Request for Transaction Statement for the year on your email ID. NPS subscriber can request for transaction statement using this application. This statement will be received on register email ID of the subscriber. Also Read – How to open NPS account online? Change contact details like Telephone, Mobile no. and email ID & password. 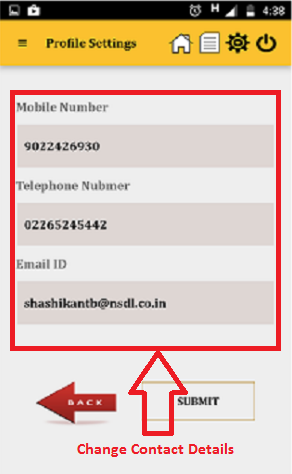 NPS subscriber can change contact details like telephone number, mobile number and email id using this app. Even this NPS Mobile app allows a subscriber to change the password, secrete question and regeneration of password. You can get information about last 5 contributions made in your account. This will help you track a balance in your NPS account. Get notifications related to NPS. You can also get notification related to NPS on your mobile. It is like subscribing for important information about NPS account related news. How to use NPS Mobile App? First, visit Google play and install NPS by NSDL e-Gov app in your mobile. Once this app is installed on your mobile you will be asked to login using your PRAN number and Password (IPIN). IPIN is internet password sent by CRA to your register address. Once you login to app you can view your current holdings. It will give you information like current holdings, type of account, number of unit held and NAV. If you want transaction statement on your email you need to click on “Email Transaction Statement” button. Next, you can visit profile section and change details like Mobile number, telephone number, and email id.It will also allow you to change your password for login from profile setting tab. 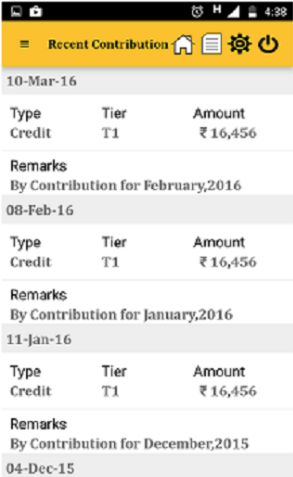 NPS subscriber can get last 5 recent contribution details by visiting recent contribution tab. 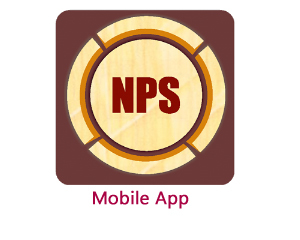 NPS Mobile App is very good initiative and it will defiantly help NPS Subscribers. « Masala Bonds Rupee Denominated Bonds – Who can invest? Sir I am using a windows phone. Please launch the app for this also.